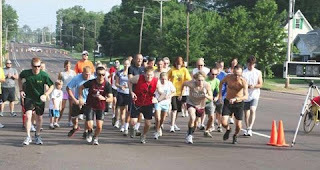 Saturday, June 12, Bobby and I left Memphis at 5:00am to drive to Selmer for the Rockabilly 5k. We got there in plenty of time for the 8:00am race. I’d say about 30-40 people turned out to run & walk. I was pleasantly surprised that the Selmer Parks and Recreation had indeed received my mailed-in registration. I’d called them a few days before the race because my check still hadn’t been cached yet after 2 weeks of mailing. There was a lot of confusion when I called – Only one person could tell me if they’d received my registration and she wasn’t there. The day before the race after a few more calls I was assured they had my forms and check (they just were holding on to it…for some reason). Mom, Dad and Aunt Katie came out to watch and take pictures. The weather was warm, but not bad. Course was well laid out, easy and the roads were blocked off from traffic. 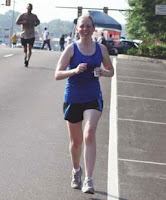 I surprised myself my finishing at 25:47 – more than a minute off my old 5K PR! Bobby (who ran me in) was the VERY FIRST ONE to finish the race at 18:30 – more than a minute and a half off his old 5K PR! I ended up getting second in my age group (26-35) and got my first ever running trophy. Bad news was the trophies got messed up and all us 26-35 women winners got no plates on our trophies. Selmer Parks and Rec said they send us plates, but doubtful that would happen. We’ll definitely come back next year for the Rockabilly 5k (Have to defend our titles!) Hopefully the race organizers will have a some more of the kinks worked out for their 3rd year. Maybe next year I can get Bobby to stay for a while afterward and look at the neat antique cars they had on display as part of the Rockabilly Festival. So then we came back to Memphis, relaxed, and did the Gibson 5k that night at 7pm! There were a few more people at that race (Ummmm, try 1,000+) and it was a LOT hotter. It showed in our times too. I ran 30 minutes-something and Bobby ran 21 minutes-something. But the after-race festivities were great: top of the Gibson Guitar Factory building downtown with all the food and drink you wanted. No trophies for us at this 5k, though. PS: Gibson ran out of small tshirts – when will this madness end? That’s 3 races now this year! The race was so fun! 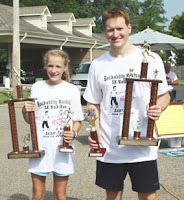 Bobby received first in his age group and 7th overall at the 2010 Youth Villages 5k Saturday. HE GOT UNDER A 20 MINUTE 5K TIME!!! He has been trying to do this for a long time and kept getting just over 20 minutes. On the treadmill he could get it, but in a real 5k he couldn’t…until Saturday. Author BethanyPosted on April 20, 2010 Categories 5kTags pr, youth villages2 Comments on Bobby broke 20! Youth Villages 5k – Have YOU signed up yet? Have you signed up the Youth Villages 5k yet? 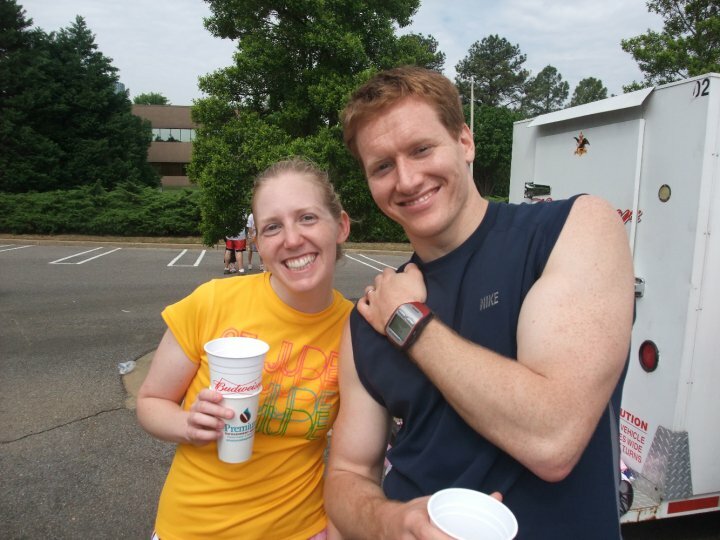 It’s only the 5k that started it all (for me) and is one of the best in Memphis! You say you haven’t signed up yet?! 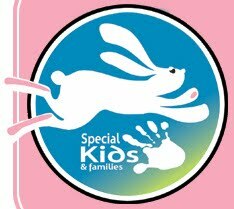 Then consider joining team Keller Williams Memphis East and helping us reach our goal for the kids of Youth Villages. 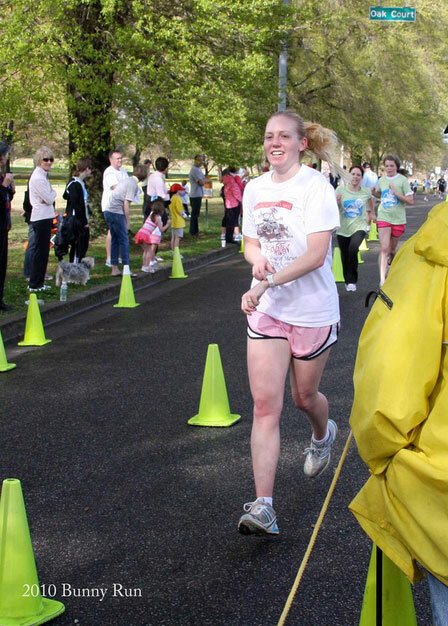 Realtor Carrie McCaskill Smith is our team captain (the Youth Villages 5k is sponsored by the Memphis Area Association of Realtors). The race is in East Memphis, starting at the Ridgeway Center and going through some nice neighborhoods. It is a big race with lots of hot dogs, chips, beer and a band afterward. This will be my 3rd year in the Youth Villages 5k! Bobby ran the Chucalissa Relic Run 5K last weekend (Saturday, March 6). Photographs are now up, courtesy of MRTC. Check out the results too. Bobby got 1st in his age group and 4th overall!